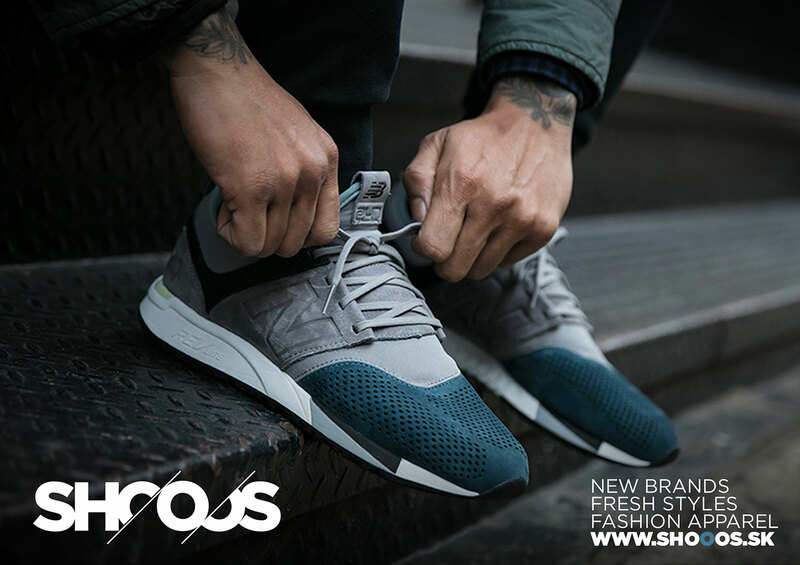 At SHOOOS we believe in quality brands with eco-friendly philosophies, while bringing you a unique selection of shoes and apparel. 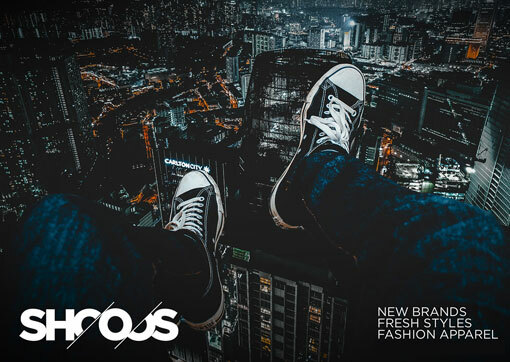 Created in 2011, and based in Bratislava, Slovakia, our store Shooos was built on the idea that “A good outfit starts with good shoes”. We started out as a retailer of classic sneakers. Gradually, we began to focus on urban fashion and worked ourselves up as a fashion specialist. Today we can offer over 1500 available models of sneakers. As we grew, so did our passion for good brands, to the point when we in 2016 added clothing to our offer. We have become curators of style and quality and therefore, for our collection, we select only the most exclusive and unique products from various brands. All this to make sure you can wear the newest, state-of-the-art, original products. We believe that trading should not only work on sales but also carry a piece of responsibility for the planet. And that's why we try to focus on brands that have taken on a sustainable philosophy in their mission. We have preferred to favor transparent suppliers of products that are built within a fair-trade ideology, made of organic cotton or otherwise recyclable. Since the beginning of Shooos, in addition to quality products we provide quality customer service. We make it possible to send a shipment within one day from order placement.